For June I’m shaking things up a little bit and thought it would be nice do a weekly feature called, “Women in Business Wednesday”. Every Wednesday in June, I will share a woman whom I know personally who has created, joined, or started her own business and feature her business and products. First up is Tracy Leigh of MONAT Hair Care. Never one to shy away from business opportunities, Tracy puts her heart and soul into what she is involved in and she would NEVER promote a product that she, herself, did not try, use, and love. 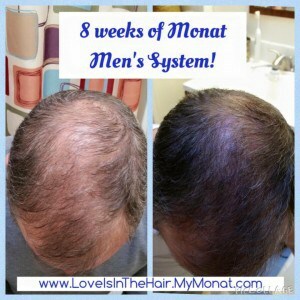 MONAT hair care products are unlike any other and are backed by scientific results. MONAT’s ingredients are naturally-based, safe, pure and sustainable. But, with other brands on the market now recognizing the power of botanical oils, how is MONAT any different? The answer lies in their rich formulations that make these naturally-based ingredients work in harmony with each other, combining and reacting to pump up their natural properties to take MONAT to the next level. Here’s a little bit about the science behind MONAT:they use a proprietary blend of 11+ unique molecular ingredients, which includes vitamins, minerals, antioxidants, beta-carotene, omega-6 fatty acids, nutrients and amino acids, suitable for all skin and hair types. These ingredients have been proven to mimic the body’s own natural oils to reduce hair thinning, prevent oxidative stress, and add volume and shine. Specifically, the REJUVENIQE hair oil has special properties that energize and rehabilitate the scalp to visibly repair hair with instant and long-term age prevention benefits. These hair care products have been proven to reduce scalp inflammation, strengthen and thicken hair, and hydrate the scalp to stimulate natural, noticeable hair growth. Check out some user’s testimonial pictures below! 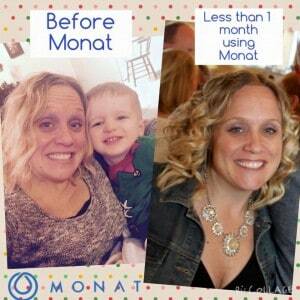 I use MONAT products on myself and my children with the same amazing results! 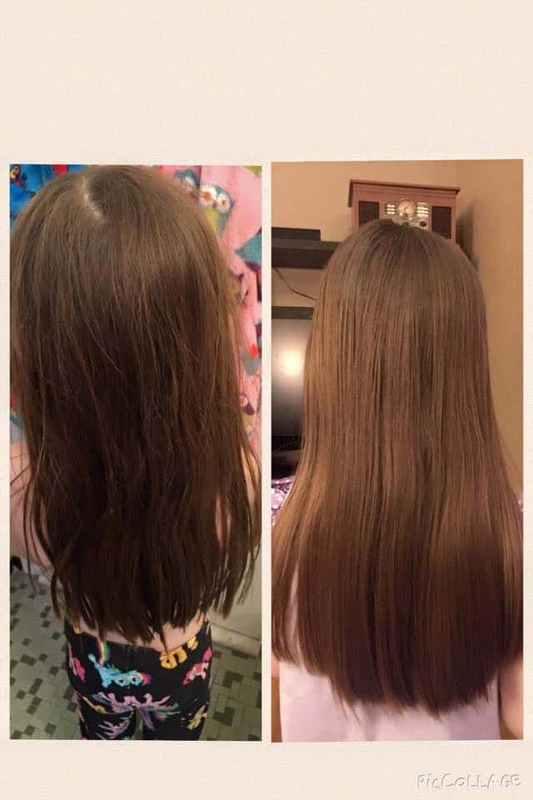 My daughter’s hair is very fine and hard to brush. At the end of the day, even with re-brushing, it looks like the pic on the left. After one shampoo and conditioner treatment as well as 2 drops of MONAT oil, the right shows how beautiful, glossy, and easy to brush it is! 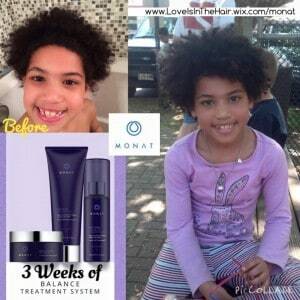 MONAT is great at getting the tangles out! Are you tired of hearing your child cry when you brush his/her hair?? So, if you are ready to give MONAT a try, which is not currently sold in any store or salons but can be if the owner or stylist is a Market Partner. If you’d like the opportunity to carry the line ask Tracy how: www.LoveIsInTheHair.wix.com/Monat. Are you ready to stop saying you’re having a bad hair day?